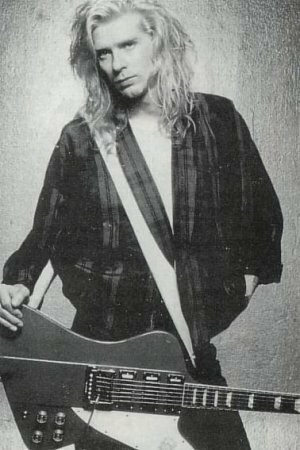 Steve Clark. . Wallpaper and background images in the Def Leppard club tagged: def leppard def leppard. This Def Leppard photo contains guitariste and joueur de guitare. There might also be concert.